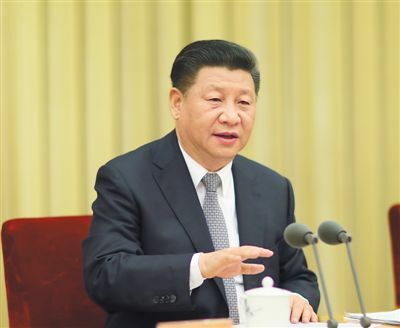 Chinese president Xi Jinping gave an important speech this past week during a 2-day conference on China’s colleges and universities. 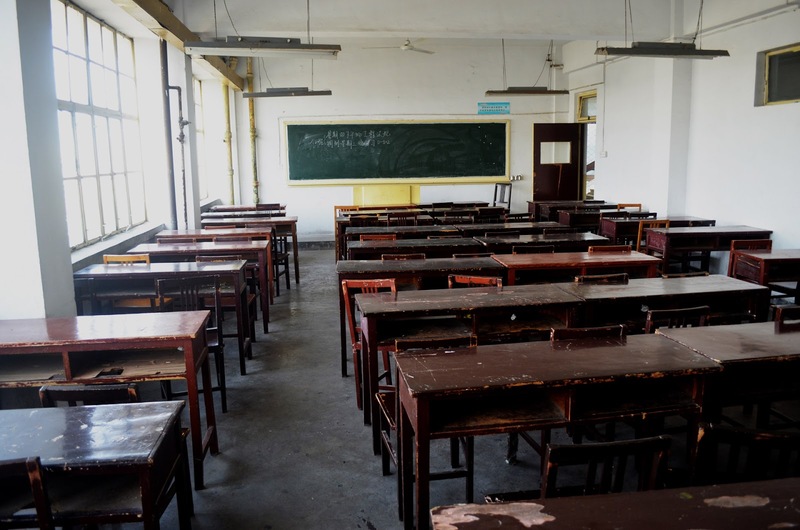 According to a number of observers, a major message delivered there was the need to crack down on intellectuals and alternative views in the classroom--part of Beijing’s ongoing strategy to tighten social control and fight against forces promoting “Western values”. But Xi never conveyed that sentiment. He’s got another agenda. What Xi did say, starkly and forcefully, was that China’s universities are unique institutions, repositories of Chinese socialism; that political and ideological control of China’s universities had to be strengthened because their role was to mold and shape a moral individual; that one of the major means of doing that—namely, Marxism and “socialist core values” [社会主义核心价值观]—needed to be taught with more vigor to students and instructors alike; and that colleges in China needed to follow the leadership of the Communist party first and foremost. In other words, Party officials at universities charged with those responsibilities weren’t doing their jobs. If they had been doing so, Xi wouldn’t have needed to give the speech—and with 4 members of the Standing Committee in attendance, there’s clearly high-level support for his stand on those shortcomings. Xi’s target isn’t intellectuals or instructors per se; it’s university cadres whose inattention creates problems (corruption for one—witness anti-graft czar Wang Qishan’s presence and recent visits) and whose adherence to Beijing’s edicts is therefore suspect. Xi’s speech is another in a series of his wake-up calls designed to scold and school officials (in this case, Party administrators at Chinese colleges) to start taking their portfolios seriously—or suffer the consequences. There’s ample reason for Xi’s concern with cadre performance, because many officials have grown accustomed to more autonomy in their political affairs than Xi and his supporters are comfortable with. Indeed, already some Chinese officials are interpreting Xi’s speech differently, with the Minister of Education arguing that subversion often starts at the campus gate, while conceding that the Cultural Revolution “pretty much wrecked ideological work” [文化大革命”对意识形态工作造成了巨大破坏]—a position at odds with much of Xi’s own take. Vice Premier Liu Yandong [刘延东] spoke the same day as Xi about the importance of “running a socialist university with Chinese characteristics” [办好中国特色社会主义高校], but emphasized universities as “crucial cultivators of talent” [要以人才培养为中心] not apparently as places where ideology should be central. So there's pushback of sorts, as one should expect. Xi can cope with resistance and even opposition; what he clearly loathes is simple disregard for one's responsibilities as a Communist party member in seeing socialism through. Still, there's nothing in what Xi said during his speech that should make anyone sanguine about his view of the state and the role of Chinese universities. As with many other areas of contemporary life in China, Xi is arguing for more Party control and guidance, not less. This is not Xi going soft, but continuing to work for a hardline solution. But he's looking to crack down on cadres because they're causing the problem, not the classroom. It’s not clear yet how increasing the Party’s role in Chinese universities will play in the provinces. Recent efforts by Beijing to try to manage national education haven’t ended well for the local cadres tasked with implementing them. Some are already subscribing to a harder line than even Xi seems to be urging. But what should be apparent is that while Xi conceives of the Communist party as the answer to what ails China, he also thinks it’s the core problem that needs solving. Much of Xi’s tenure thus far has been a course in trying to resolve this conundrum. The final grades for that aren’t yet in.